Peterhof Golf Club was opened on Sunday 4th of June and became the first full length golf course in the city of St. Petersburg. Located in the historical site of Mikhailovka Estate, in Peterhof, this Golf Club is only a 30 minutes drive away from the heart of the northern Capital. The club is connected to the city by the main road «KAD», an electric train, and a new «Toll» road «ZSD», however, local investors and government, are actively discussing the construction of a high speed «Tram» line to reach Peterhof and the golf club itself, which is going to make the way to the course even easier for the local players. There are also good news for the visitors, as Pulkovo International airport is only a 35 minutes drive away from the Golf Club. The initial design of the golf course was created by Greg Norman and his Golf Architectural Studio, however, the final version was developed by Steve Forest. The course mixes up traditional Links style with waving wild roughs and a rail road running along the «back 9» holes, and the more usual for Russia Parkland view. All the 18 holes (par 71) are allocated inside a 55 hectare territory, with a total length of 5911 meters, which fits perfectly the idea of a city -golf club, saving time to the player while keeping him engaged with an interesting design. It is worth mentioning, that even before opening, the course can be proud of more than a 100 years of history, as the initial idea of building a golf club in Peterhof was born in the late 19th century in the mind of the Grand Duke Mikhail Mikhailovich, who felt in love with the game of golf after his travel around Europe. However, Grand Duke's marriage with Sophia (granddaughter of A.S. Pushkin) was not approved by the Emperor Alexander III, who sent him on a lifelong exile, and the dreamt Golf Club was built by Mikhail Mikhailovich in Cannes, and still lives today as the «Club de Golf de Cannes». Returning to present time, in 2017 Peterhof Golf Club will be offering an 18 holes Golf Course, a Golf Academy with an 80 meters wide practice tee, Locker Rooms for Men and Ladies, a Golf Shop and a restaurant with capacity for up to 100 guests, however, the plan is to build a full size Club House and develop a residential complex in the next years. 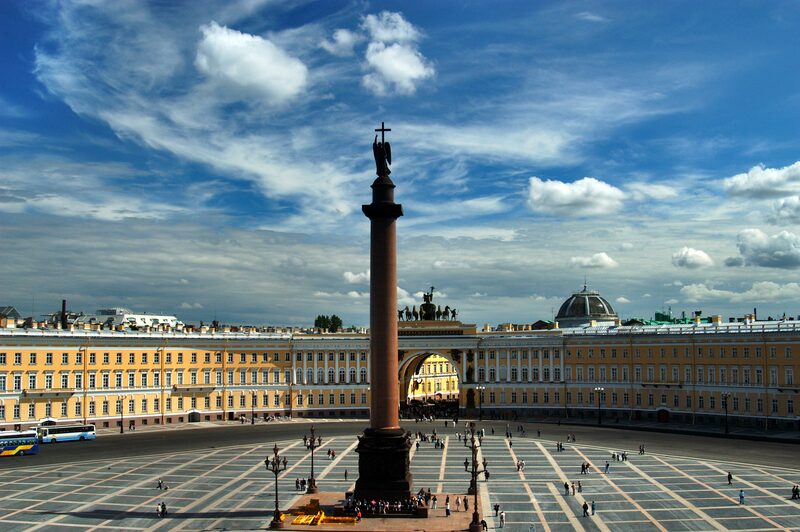 Because of its special location and functionality, Peterhof Golf Club will certainly bring the game a little closer to the local golfer, while giving the visitor of the city a great chance to add a new activity to their cultural program when travelling to the great Saint-Petersburg. Peterhof Golf Club will be the perfect site for your incentive activities in Saint — Petersburg, adding a fresh approach to your traditional cultural program, offering a wide range of options, from a «Golf Clinic & Fun Competitions» for those who have never played the game, to full size «Golf Tournaments» for the most experienced golfers, finalizing on a prize giving ceremony and dinner while enjoying of the natural surroundings of a historical location. Our professional team will adapt to your needs and desires to produce unforgettable moments that will last forever. 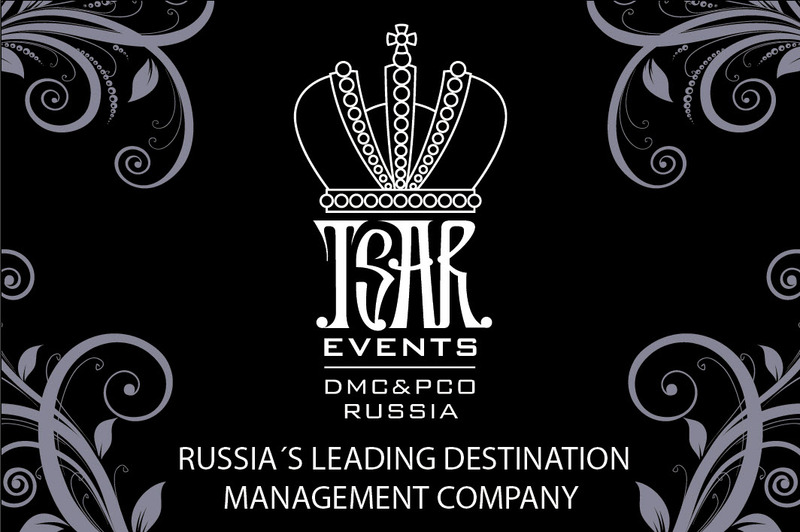 Tsar Events Russia DMC & PCO will help you to plan your visit of Peterhof Golg Club, organize your incentive activities not only in MOscow, but in other Russian cities.